In today’s tutorial you’ll learn how to bring this street dancer to life. 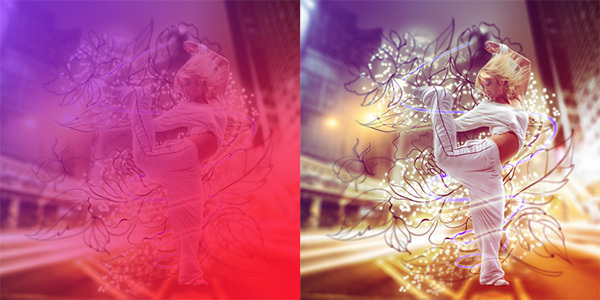 Using the Pen tool along with Blend Modes and Motion Blurs we’ll create a high energy scene in Photoshop. Let’s get started! 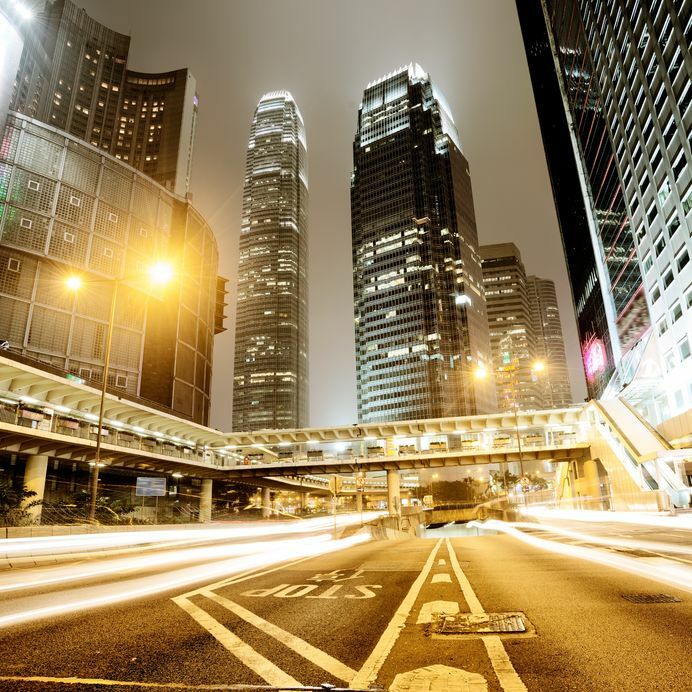 Open your city photo into Photoshop. Use your Lasso Tool (L) to extract the dancer and copy and paste it onto the document. Position her into place. Select the city photo. Go to Filter > Blur > Field Blur and use a Field Blur of 8 pixels to blur the background. On a new layer use the Brush Tool (B) to start painting in shadow on the dancer with the color Black. Don’t forget to shade the street too. 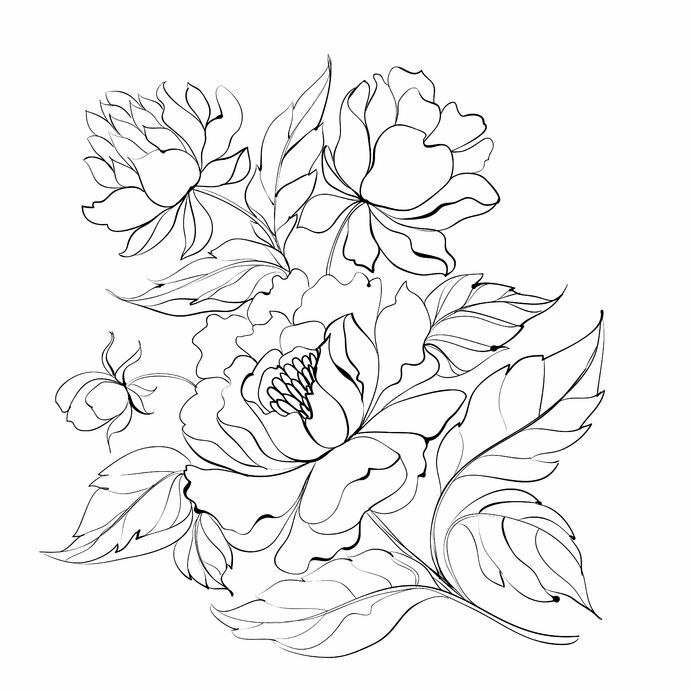 Copy and paste the peony flowers onto the canvas setting the layer to Multiply. Position the flowers behind the dancer, then go to Filter > Blur > Iris Blur and set the Blur to 3 pixels to make the edges fuzzy. Hit F5 to bring up the Brush Tool Settings. Select Scattering with a Scatter of 1000%. Use the color white to paint a swirl of bright dots behind the peony flowers. Right-click to go to Blending Options and select Outer Glow. Create a bright yellow glow of 37% Opacity, 5% Spread, and a Size of 32 pixels. Use the Pen Tool (P) to create a blue swirl around the dancer, making sure to stroke the path with the brush set to Pen Pressure. Create a duplicate of the swirl and rotate it with Free Transform (Control-T). Erase away any parts that you don’t want to overlap the dancer, setting one layer to Lighter Color and the other to Lighten. Apply an Outer Glow to both swirls like before, with an Opacity of 84%, a Spread of 4%, and a Size of 18 pixels. Create a new layer. Use the Brush Tool (B) with 0% Hardness and low opacity to paint the colors red and purple onto the scene. Set the layer to Lighten and bring the Opacity to 65%. Duplicate this layer, setting the duplicate to Exclusion with an Opacity of 38%. Finish this manipulation up by creating a new layer and painting two bright red spots onto it. Set the layer to Lighten. Then use a Curves Adjustment Layer to adjust the colors in the RGB, Red, and Blue Channels to really make the colors pop!